The Nexus 5 is most definitely coming, what we do not know as of yet is the name. It could be called the Nexus 5 or it could indeed carry the same Nexus 4 name just like the Nexus 7 kept name. 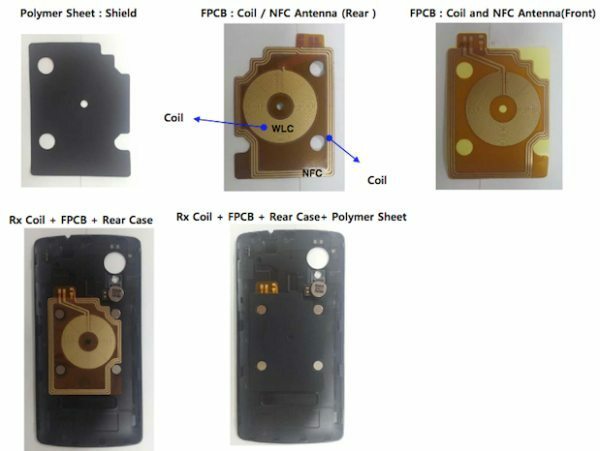 A new smartphone called the LG D820 has just made its way to FCC, a few clues makes everyone suspect this to be the Nexus 5. Thanks to S4gru who found the FCC files we can now reveal a little more in the way of specs. Runs Android 4.3, but will no doubt run 4.4 once its released to the public, the Nexus has a 4.7-inch LCD 1280×768, 320ppi display, 1.5GHz quad-core Qualcomm Snapdragon S4 Pro CPU, 2GB RAM, 8/16GB internal storage, 8MP rear camera and a front facing 1.3MP cam. The Nexus 4 as we all know comes with a 2100 mAh battery, no LTE; it does have NFC and wireless charging. Based on what we know so far via the supposed manual, the FCC files etc it looks like the Nexus 5 could come with Android 4.4 OS pre-installed, a 4.96-inch LCD 1920×1080 display, 2.3GHz quad-core Qualcomm Snapdragon 800 CPU. The Nexus 5 is also expected to release with 2GB RAM, 16/32GB of internal storage, 8MP rear camera with OIS and a front-facing 1.3MP cam. The Nexus 5 specs also include a 2300mAh battery, unlocked version will work on AT&T, T-Mobile and Sprint, and Verizon was not mentioned. It will have LTE, NFC and wireless charging. This is a massive list of Nexus 5 (LG D820) specs on the FCC submission; hopefully it is the Nexus 5. Do you think it is the Nexus 5 or is the LG D820 something else? Nexus 4 has LTE capability. Here’s hot to turn it on: Go to dial pad–one that you punch numbers to make calls–dial *#*#4636#*#* that will open your phone. Touch phone information. Scroll it down to your network, where it says GSM, CDMA etc. Look for LTE, touch it to enable. See how it works.